‘Tis the season to have family over. This calls for minor renovations that will majorly refresh your home. Whether it’s because your ageing home needs a fresh look or that you’ve saved some money by purchasing an older home and now have spare to make it pretty, minor renovations can make a major impact. If you’ve been toying with the idea of some renovations for the home, then there’s no better time to start than now. A fresh look is just the thing your home needs to welcome the holiday season, then the new year. Because budget is almost always a concern, we’ve rounded up renovation ideas that won’t break the bank. There’s no quicker (and cheaper) solution for a fresher face than new paint! This especially applies to the exterior of your house. 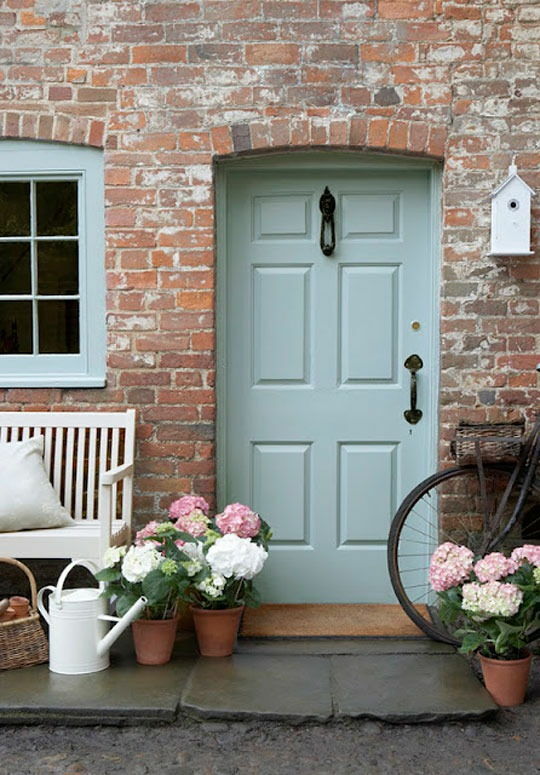 Changing your wall or main door and gate colour can go a long way in giving your home a new look. Even if you’re not changing colours, a fresh coat of paint will hide the real age of your walls. Extend the brush to guest-friendly areas like the foyer, living room, dining room, and guest bathroom if you’re up for it. If you’ve inherited the toilet fixtures along with an old house or have just been living with the same throne for years, then it’s time for a switch-up. Change your toilet, faucet, and shower to newer models. Not only will you get a new look, but you’ll also enjoy better functioning fixtures. Hello, rain shower! More efficient fixtures might even trim your water bills, so that’s a triple triumph. Money-saving tip: You save loads of time and plumbing money by keeping the original layout of your fixtures – change up the look, not the positions. Crown moulding is like champagne at a restaurant – its presence gives the place a luxurious vibe. Add them to the border where your wall and floor or ceiling meet for a subtle and tasteful makeover that looks more expensive that it is. 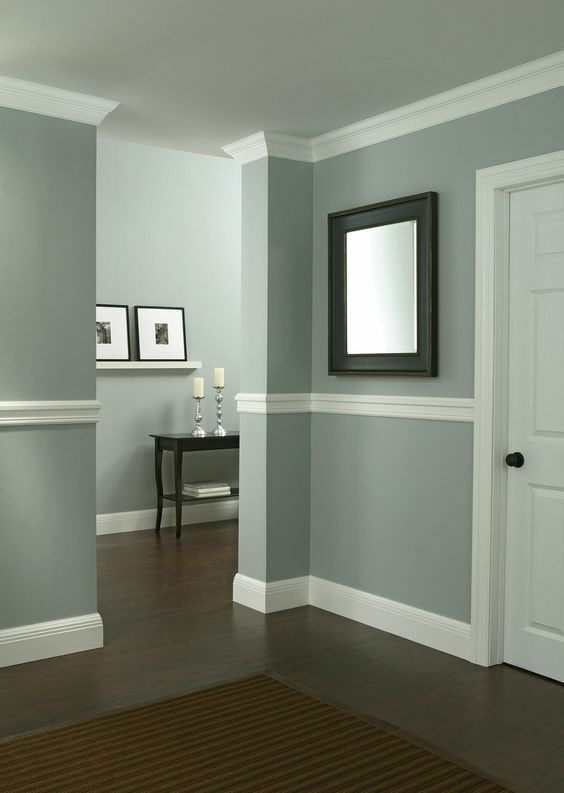 For an even bigger impact, consider a chair rail moulding that splits the height of your wall. You can even paint the top and bottom part of your wall in different colours or in different shades of the same colour – get creative! Money-saving tip: You don’t have to apply this to the entire house if the budget doesn’t allow. Get it done in more visible rooms like the foyer or living room, or in your favourite room like the bedroom. People can’t help but judge a home by its front door. Instead of renovating the entire home, a quick way to refresh the home is by changing your front door or gate. Good news is, while a door isn’t cheap, it actually improves the value of your home. So think of it as an investment for a future sale! 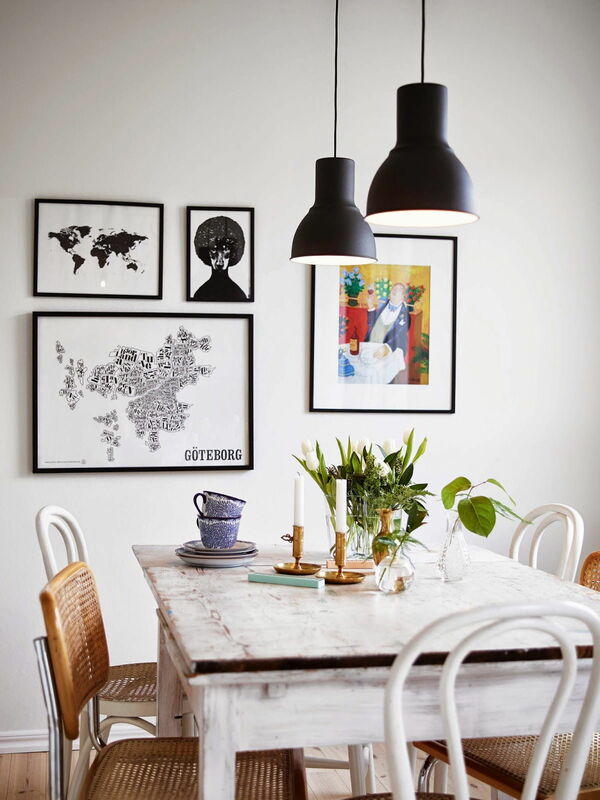 Changing your lighting, especially key pieces in the dining area or living room can really give the home a facelift. There are many ways to do this for cheap(er). Instead of entirely replacing a pendant light, buy a lantern that hangs well over it. 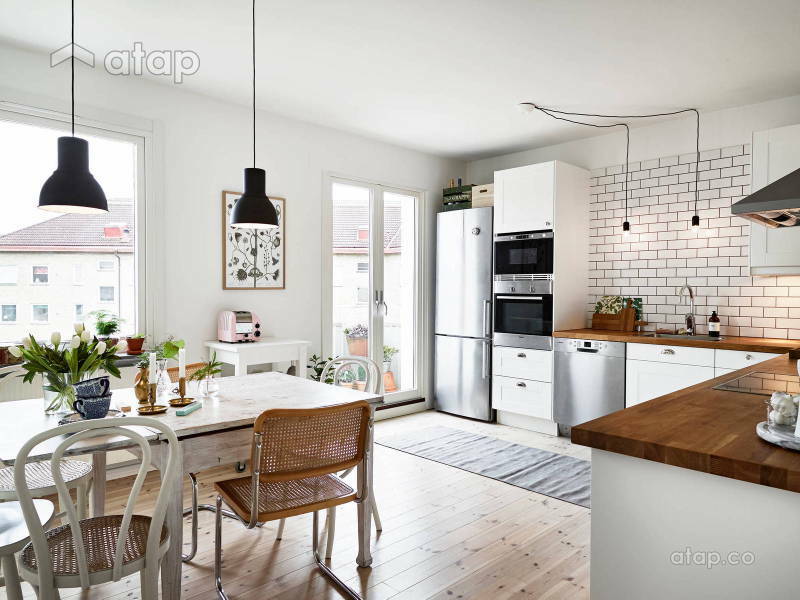 Pendant lights are all the rage – get affordable ones from Ikea like the HEKTAR range. Another quick way to update the look of your lighting is by attaching a ceiling medallion around your pendant lights or chandeliers. 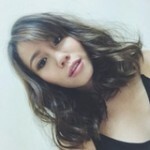 You can get affordable ones on Alibaba.com. 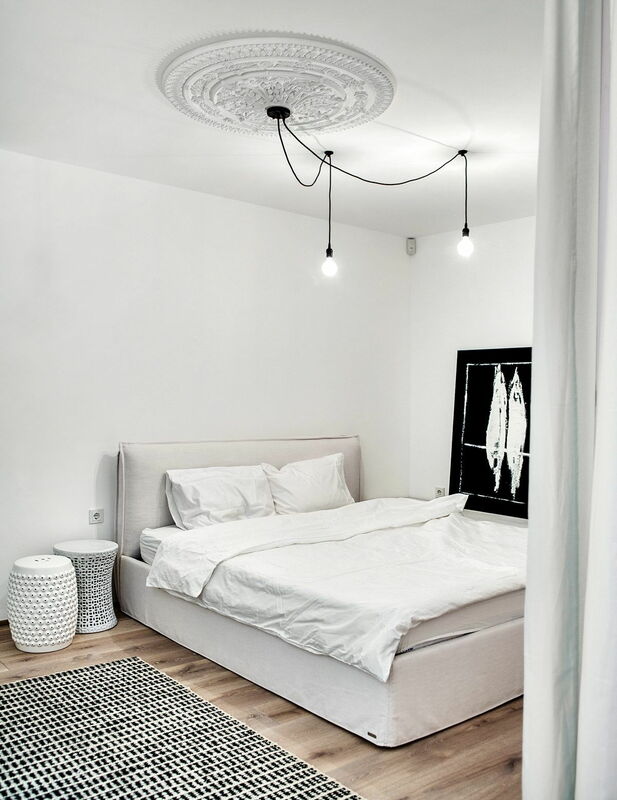 Money-saving tip: Opt for wall and ceiling lighting instead of recessed ones (lighting that’s installed into the opening of a ceiling) as installation for recessed lighting is more labour-intensive and will cost you more. If you need an excuse to install a beautiful backsplash, then it’s to prevent oil and water from ruining your wall. 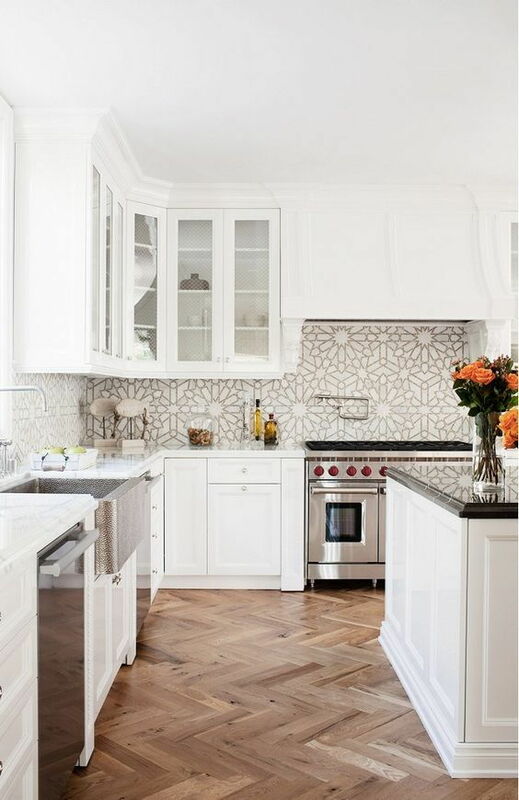 A tile or ceramic backsplash behind your stove or sink will really level up your kitchen or bathroom. Vinyl tiles are the poor man’s version of marble or even hardwood – it looks very similar to the real deal without their price tags. They even boast added benefits like water resistance and being easy to clean. If you’re looking to replace old parquet floors that are coming apart, vinyl is a great, budget-friendly option. 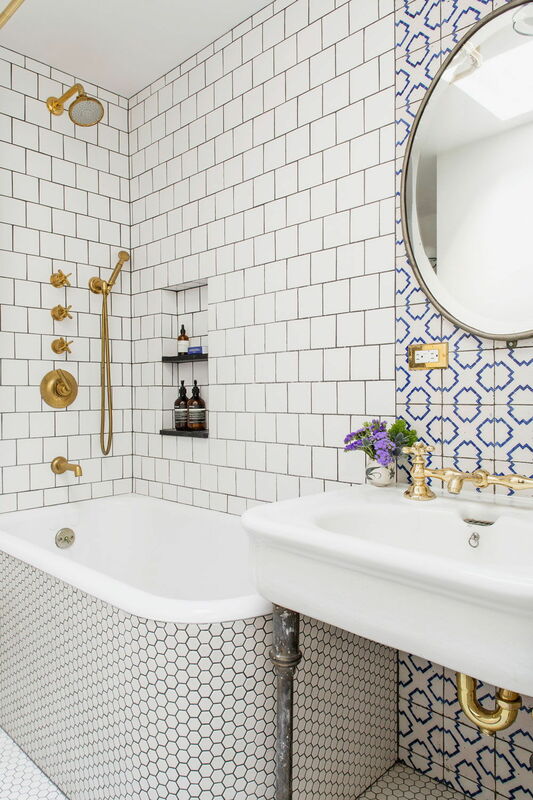 If you don’t want to change your walls or flooring, a quick way to freshen them up is by refilling the grout, the (usually) white filler between tiles. Besides looking newer, refilled grout also prevents damage to your walls or floors. Money-saving tip: this one is relatively easy to DIY. Hit up YouTube for tutorials and your local hardware store for the materials. Rustic design is in, which is good news for the wallet. Lined up planks – which are relatively cheap – make for attractive, rustic feature walls. 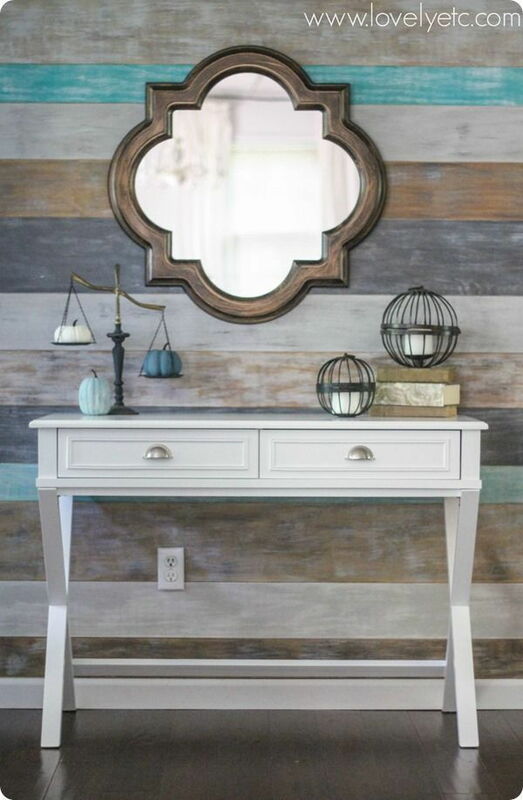 Try this for your foyer, bedroom, or dining area. Money-saving tip: Look for salvaged planks or ask your contractor for leftovers from a previous job and you might just get them for free! Plus, a wall with salvaged planks of different sizes and colours is more unique and make a great convo piece! Just get your contractor to sand it down or cut them to fit. Look to the experts for a home renovation – get in touch with Malaysian interior designers.